How do I measure my employees’ work hours? Payroll administrators commonly request for an easy way to manage and record time. Managing fleet hours is not easy. It’s very different than other jobs because fleet employees are on the road for most of the day. Hence, supervisors don’t get to regularly see or monitor their employees. For that reason, administrators have a hard time with fleet payroll. In some cases, employees are skimming hours by arriving late, leaving early, or taking long breaks. In other cases, employees are simply forgetting to note down their hours and leaving administrators to fill in gaps. Of course, many fleets use time tracking tools to create an easier process. In the early 2010s, that technology was GPS tracking. GPS tracking is a useful tool because it verifies employee locations and it stores historical data. As a result, payroll staff can quickly check for time fraud and can use historical data to recreate time sheets. That being said, another trend is starting. Fleets are used to tracking technology but want to take the next step. In particular, payroll staff want to manage and record time automatically. Payroll staff can automatically manage and record time with Zendu TimeCard. 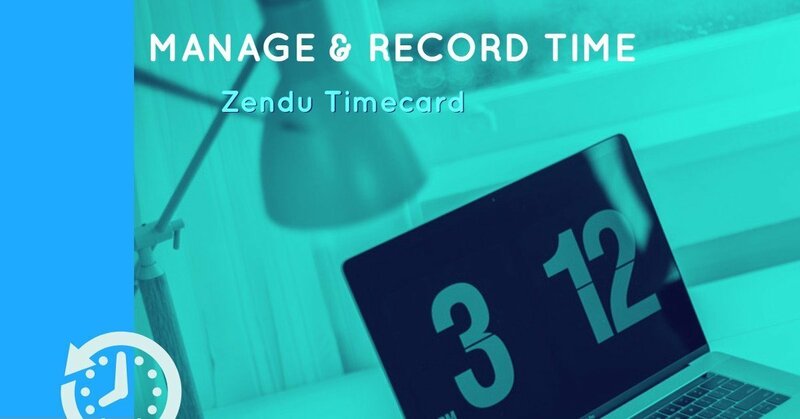 There are 2 quick steps in setting up Zendu TimeCard. First, fleets need Geotab and Driver ID systems in their vehicles. Geotab tracks vehicles while Driver ID punches drivers in and out. Second, fleets need to install the Zendu TimeCard add-in on their Geotab portal. Zendu TimeCard then collects Driver ID data and organizes them according to User Settings. User Settings is an important screen because users can automate payroll reporting by programming standard working hours and lunch hours. Key in/Key out. Key in/key out data is useful in case a payroll administrator needs to verify historical work hours. Hours. Another important function is hours. Zendu TimeCard summarizes employee hours into regular hours, overtime hours, and mileages. Export to Excel. Lastly, administrators can export documents onto Excel. This is handy because administrators can then directly upload the Excel file into their payroll system for processing. No data entry needed!